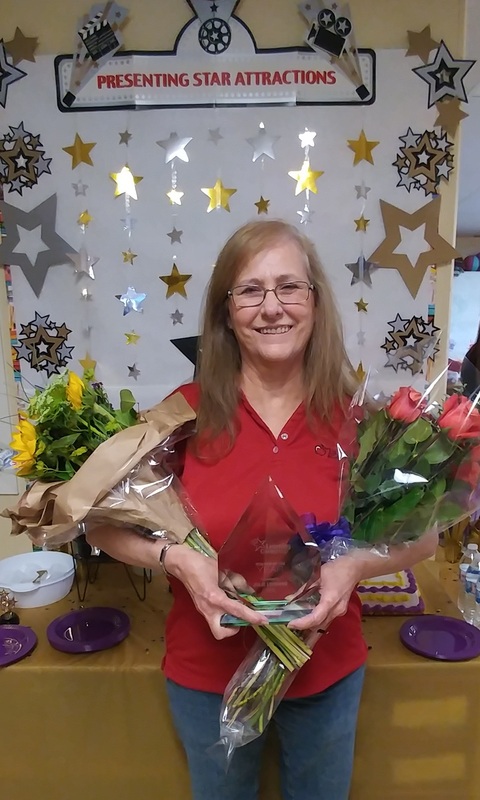 SAN ANTONIO, May 11, 2016 – La Petite Academy is proud to honor Julie Leonard from its Encino Rio location in San Antonio, Texas as this year’s recipient of the company’s prestigious Teacher of the Year award. Leonard has been selected in recognition of her remarkable work in bringing lessons to life in creative and engaging ways to help prepare children for future academic success. She was chosen from among nearly 17,000 early education teachers nationwide from La Petite Academy and its sister brands in the Learning Care Group portfolio of schools – Childtime, Tutor Time, Montessori Unlimited and The Children’s Courtyard. Leonard, a Lead Pre-School teacher, is being honored for her excellence as an educator and for the inspiration she provides to students and staff alike. Leonard is also being recognized for exemplifying a commitment to lifelong learning.